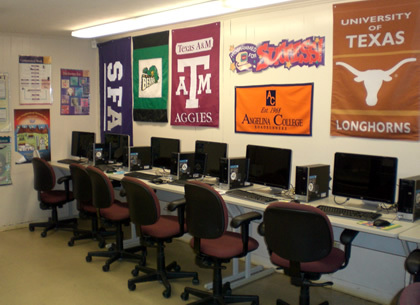 "Come join the fun at Pinewood Park"
The Education Center integrates computer technology into the classroom while residents learn basic education skills, obtain specific software and hardware knowledge and transition into the job market. In addition to our emphasis on computer related training and online information access, we also offer parenting classes and tutorial classes for all education levels. 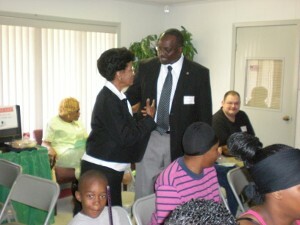 Residents are coached in job search techniques and required to follow a plan of action for obtaining employment. Working together for the future of our students! Come join the fun at Pinewood!